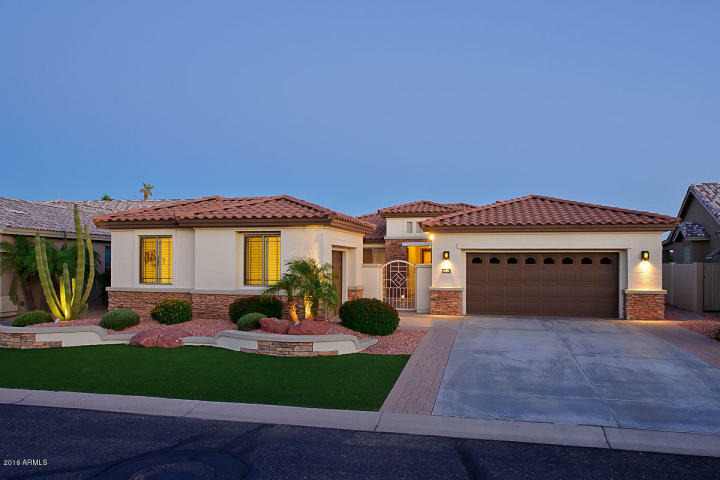 In August 2016, Goodyear AZ home sales totaled 174 single-family homes with an average “sold price per square foot” of $123.32/sq ft. To give you a point of reference, last year 171 homes sold between 8/01/2015 and 8/31/2015 and closed at an average of $112.02/sq ft. 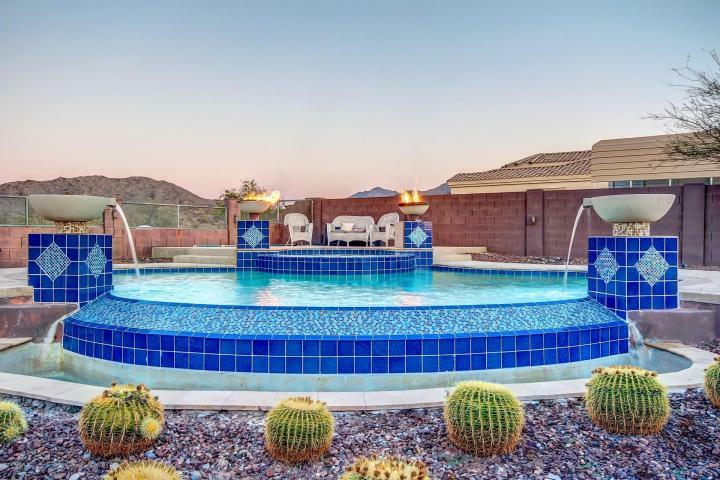 The price per square foot is important when determining the value of the upgrades, pool installation, view, landscaping improvements, premium lots etc. 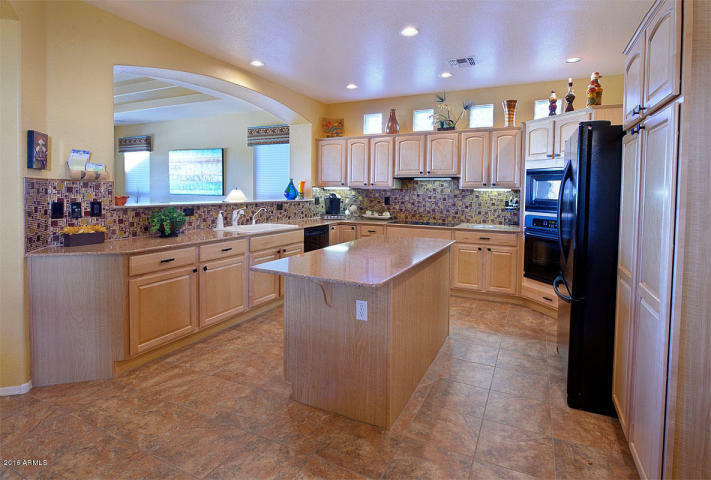 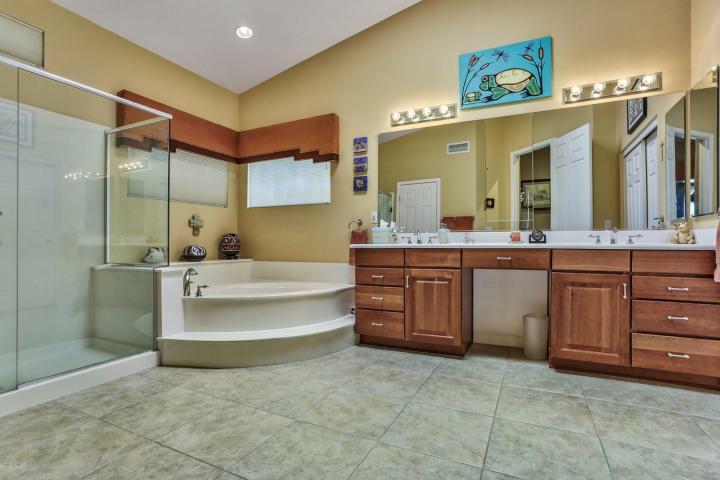 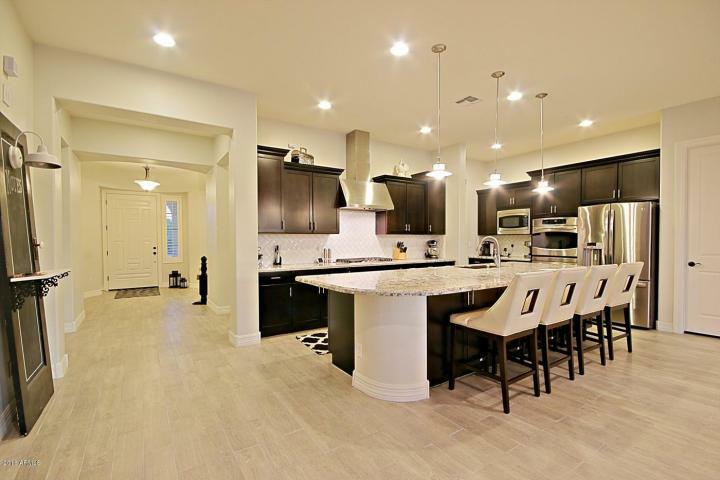 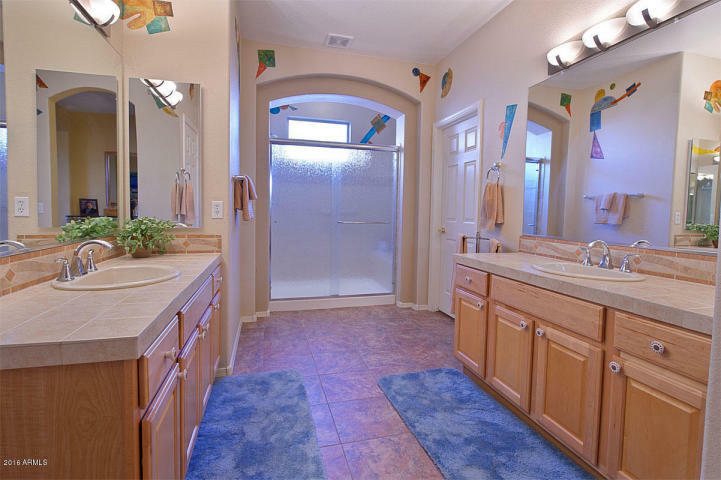 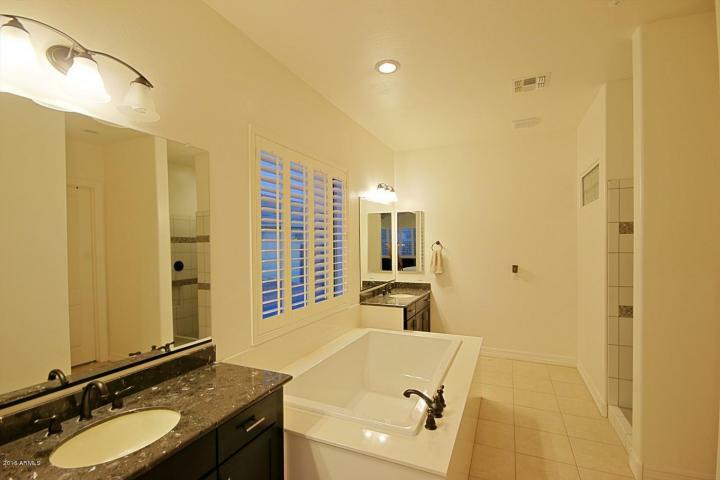 The higher the price per square foot, the higher the upgrades and “lifestyle” provided by the home. 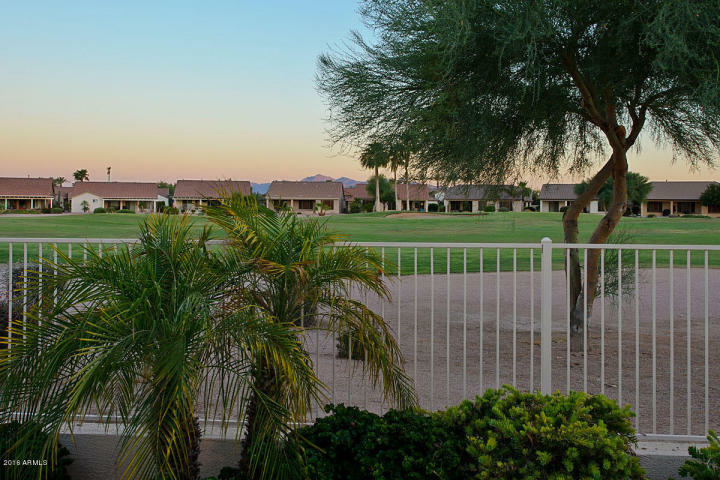 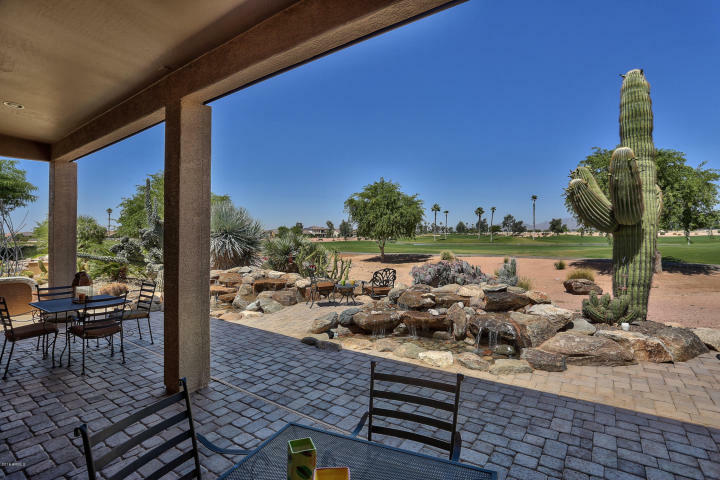 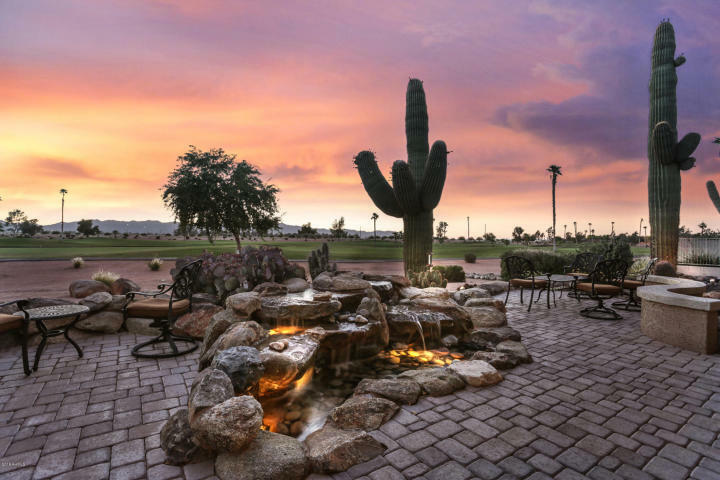 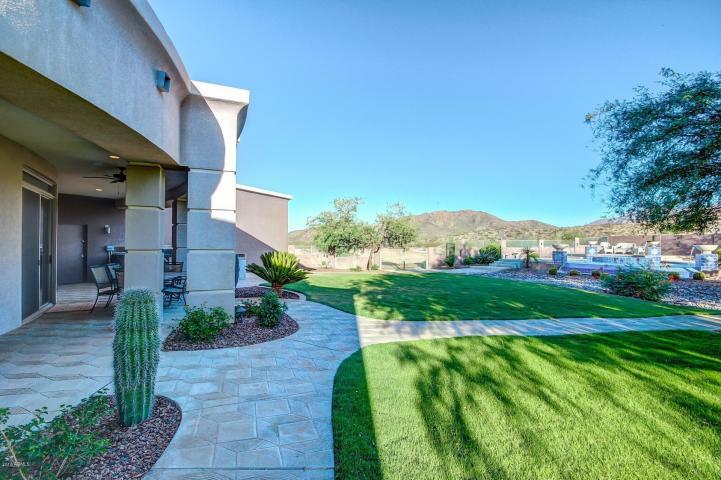 The top 3 highest home sales in Goodyear last month were all located on either large lots or premium golf course lots in PebbleCreek 55+ or Portales Communities. 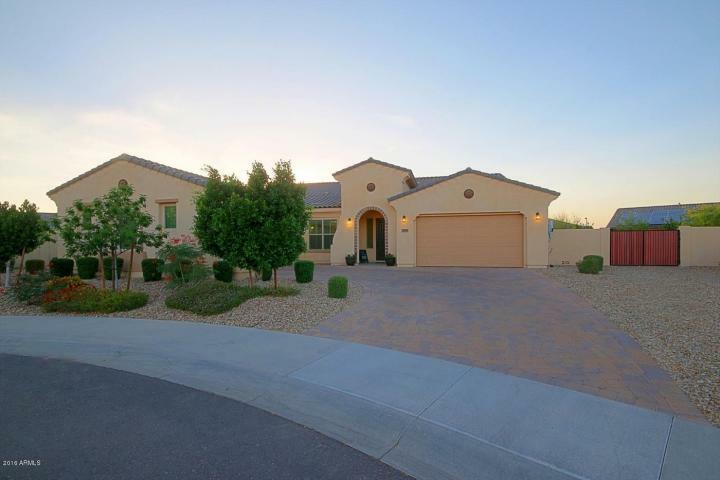 One of the homes was on a custom lot near Phoenix International Raceway in Goodyear. 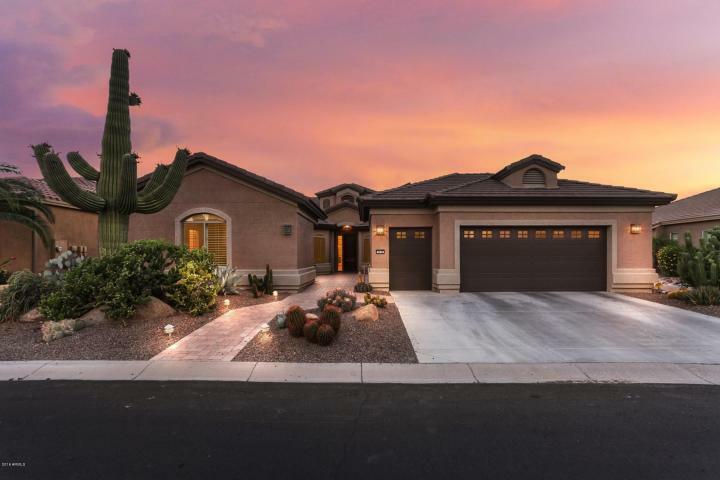 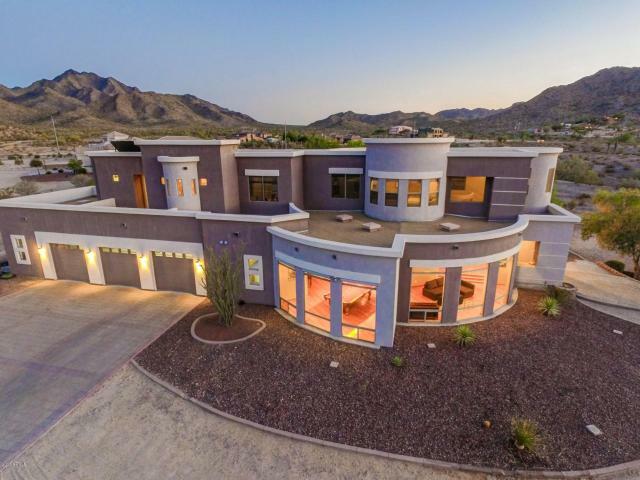 We’re very proud that our office represented the sellers in the sale of their beautiful custom home and that this home boasts the highest sale price in Goodyear, AZ last month. 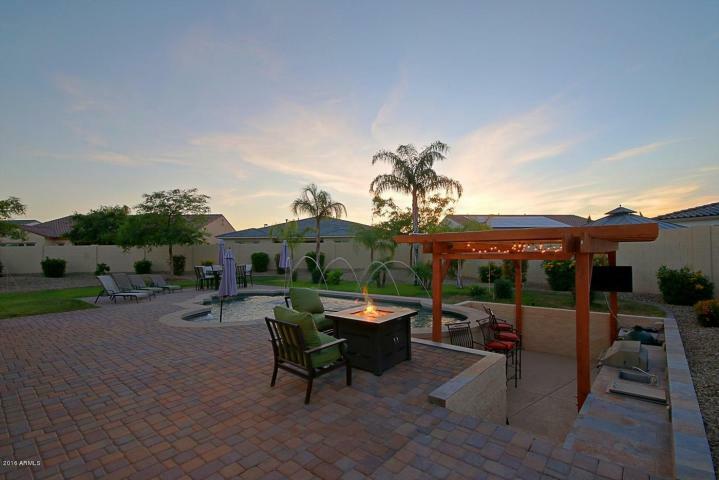 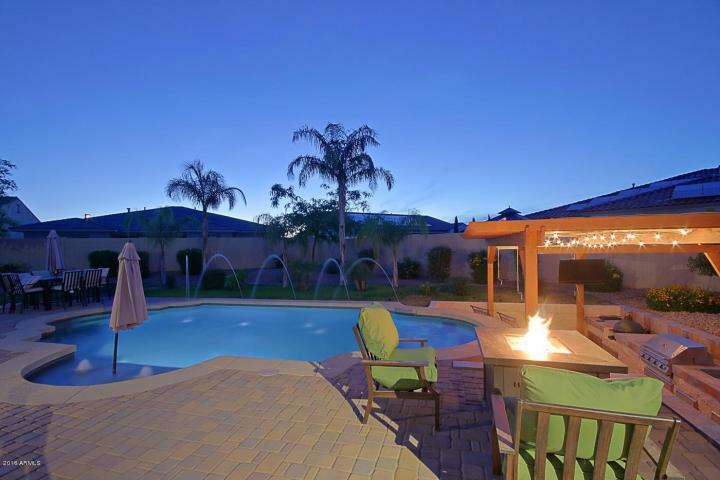 Todd Kortright of West USA Realty – Kortright Group has been serving clients in Goodyear, Arizona full-time since 2005. 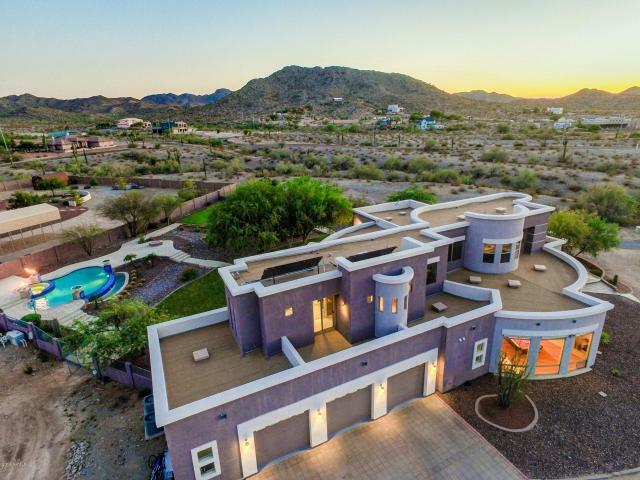 Todd is a co-owner of the West USA Realty – Estrella office on Estrella Mountain in Goodyear and consistently ranks in the top 2% of all licensed Arizona realtors in sales volume. 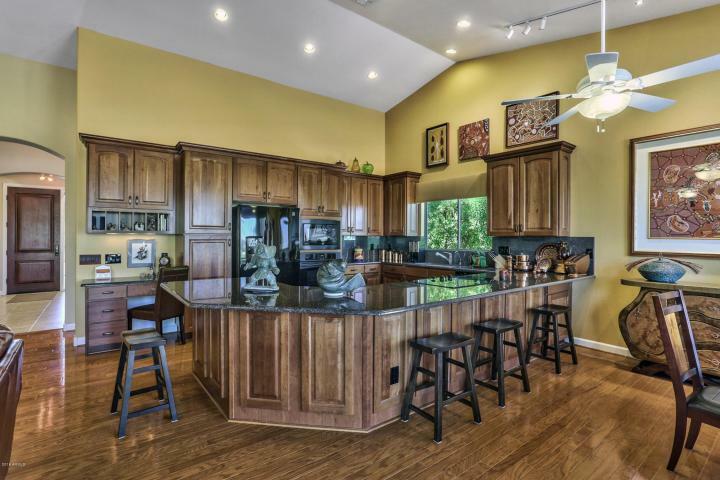 Always feel free to contact Todd or any agents on the Kortright Group team to receive five star concierge level service when buying or selling.